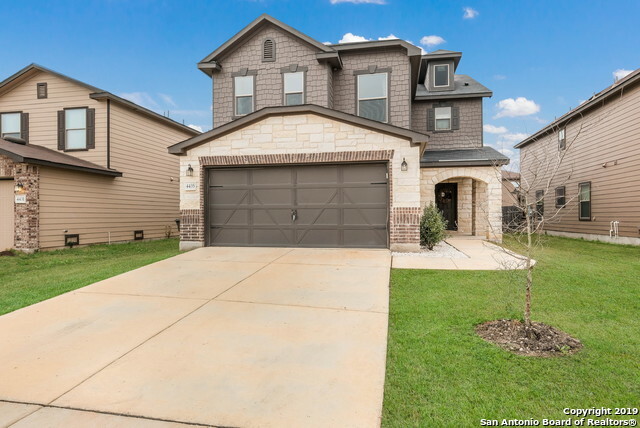 All SOUTHTON RANCH homes currently listed for sale in San Antonio as of 04/25/2019 are shown below. You can change the search criteria at any time by pressing the 'Change Search' button below. 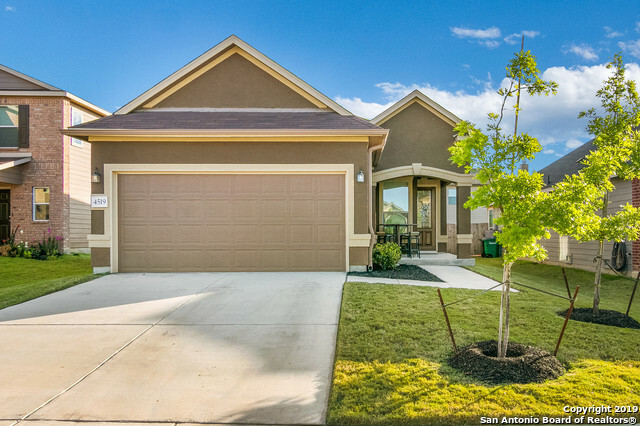 "Beautiful 3/2 home! This home is perfect for your getaway from the hustle & bustle of the city. Updated paint, stained entry door, & covered patio. Home has 9ft ceilings, natural lighting, & an open floor plan from living area to kitchen that flows out to the private backyard. Lovely kitchen w/ breakfast bar, granite counter tops w/ tile backsplash, & rounded corners. Interior French doors lead to study. Carpeted master bedroom, large master closet, & tiled master bath w/ garden tub." "Enjoy country living with the city perks, this home features an amazing open first floor layout, with plenty of space to entertain with a kitchen that has ton's of counter space and cabinetry. Plenty of sunlight drench this home to make it feel light and cozy. Second floor features a loft/game-room spacious master that over looks the beautiful greenbelt, a on suite with a walk-in closet. 2nd full bathroom, 2nd and 3rd bedrooms. Now offering $5,000 in cloisng incentives."